Arthritis is undeniably one of the most devastating health problems. When you begin suffering from arthritis, there is a pretty good chance that you’re going to feel it each and every day. You’ll wake up in the morning suffering from pain. When the weather turns chilly, there is a good chance that the pain will intensify. 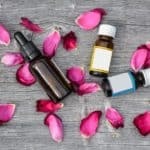 If the arthritis becomes too severe, there is a possibility that you’re going to begin having trouble functioning fluidly. You’ll have trouble getting around and keeping your job will be almost impossible. The good news is that arthritis is something that can easily be quelled. 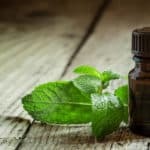 By practicing natural remedies for arthritis pain relief, there is a chance that you’ll be able to reduce the pain and get your life back together. Below, you will learn about some of the top natural remedies for arthritis. Arthritis is not a single disease, but a group of degenerative and painful conditions characterized by joint inflammation. This disease affects people of all ages, including young children, young and older adults and senior citizens. There is no doubt that arthritis is a difficult condition to live with, as it can have debilitating affects if not properly treated. Most physicians will recommend anti-inflammatory medications and narcotics to treat arthritis. 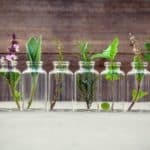 While these treatment options work great, they can have serious side effects and addictive properties. To avoid these risks, you should consider taking a natural approach to treating your pain. There is a wide array of all-natural treatment options that works great in treating inflammation, which is the source of pain for arthritis. It is crucial for people suffering from any form of arthritis to exercise regularly. Regular movement of the joints will help improve range of motion and maintain flexibility. However, it is a good idea to avoid walking and running, as these can actually do more damage than good. 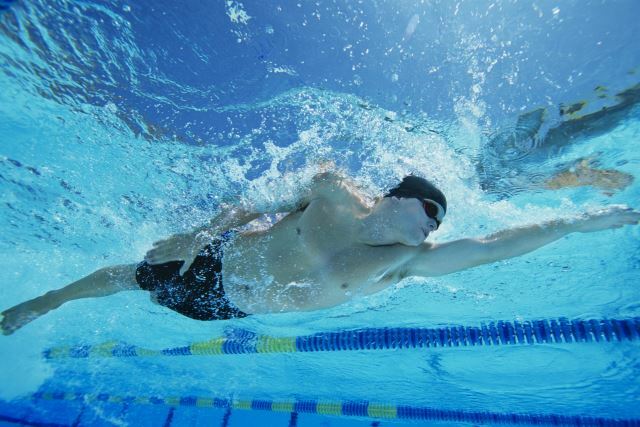 Instead of weight-bearing exercising, stick with low-impact exercises, such as swimming and water aerobics. Low impact-exercises will flex your joints, without adding further stress and triggering more pain. You do not always need to access a pool to partake in low impact-exercises. In fact, you can have a workout right in the comfort of your home, by utilizing the exercises listed below. Cat-Camel Stretch – This is a simple exercise that can be completed by all age groups. To prevent further distress or injury, be sure to pad the floor, before doing any exercise. Utilize a gym mat or thick towel to make the area more comfortable. Place both knees and hands on the floor, then place your hands underneath your shoulders, round your back, tuck your head under and hold for about 15 seconds. Open your chest, arch your back and hold position for another 15 seconds. Single Leg Stand – The single leg stand can be completed in only a few steps. Just be sure to support your body weight on a wall or sturdy table. Spread your legs apart, lift one foot off the ground, while keeping your legs slightly bent. Use your abdominal muscles for balance. Hold the position for about 30 seconds and repeat with the other leg. Before doing anything, you should take the time to give Epsom salt a chance. This specific type of salt contains magnesium sulfate. Initially, this might sound like a bad thing, but it is actually very beneficial for numerous reasons. Magnesium sulfate is a naturally occurring mineral and it has been utilized for many years for the treatment of pain and suffering. If your arthritis is becoming unbearable, you should consider utilizing a little Epsom salt. There are numerous ways to use Epsom salt. You can add two cups of Epsom salt to your bath. Soak for at least fifteen minutes, before getting out. You can also let the salt dissolve in water and then apply it to the impacted area. Either option will work great and you’ll feel a big difference pretty quickly. In many cases, the arthritis is intensifying because the joints do not have a sufficient amount of lubricant. When this happens, you need to oil those joints as quickly as possible. 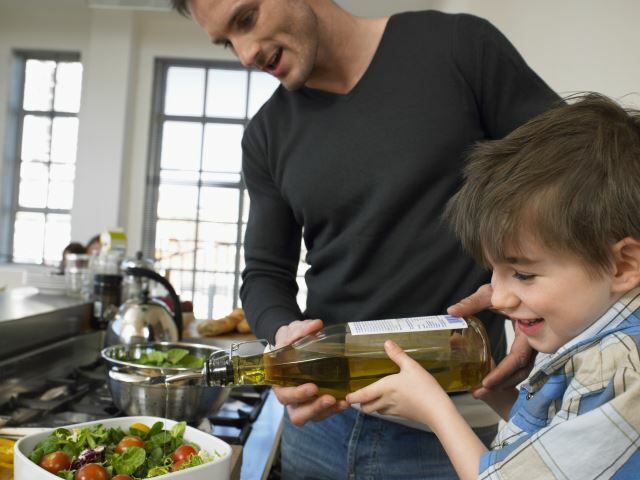 One of the best ways to do that is by utilizing extra virgin olive oil. This type of oil contains oleocanthal and it plays a vital role in reducing inflammation. In fact, experts believe that this compound can inhibit inflammation just as well as Advil and Aspirin. 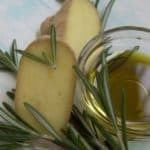 It is estimated that one and a half tablespoons of extra virgin olive oil will equate to roughly 200 milligrams of Ibuprofen. Just remember that not all oil is suitable for this purpose. Oil that has been heated will be far less effective. 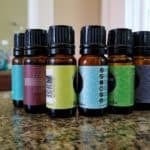 To get the best results, you need to utilize a cold-pressed oil. Back in the day, consumers did not have access to aspirin and other over-the-counter pain relief medications. Instead, they were forced to make their own. This is where white willow enters the picture. 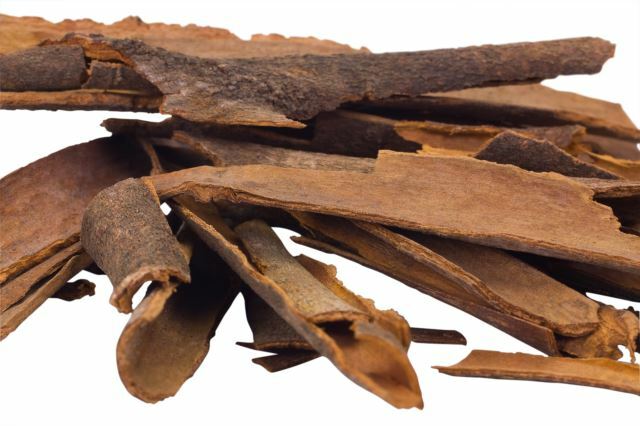 This specific bark has been used by many civilizations to deal with pain and suffering. It is believed that white willow is beneficial, because it contains Salicin. When ingested in the body, Salicin is actually transformed into salicylic acid, which is very similar to aspirin’s active ingredient. If you want to get the most from the white willow bark, you should make a tea with it. You just need white willow bark, water and a little honey. The honey is essential for giving the tea a satisfying taste. This combination will alleviate your arthritis pain noticeable. 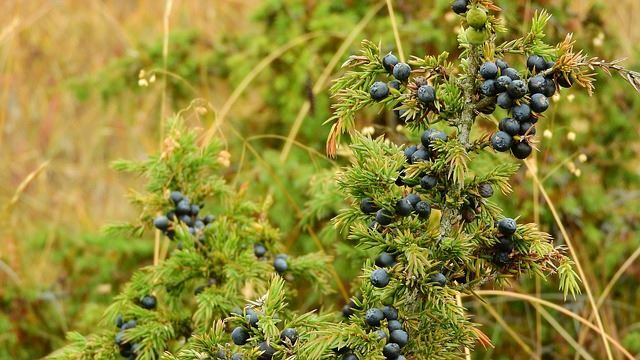 Just recently, a research study confirmed that juniper berries could help alleviate arthritis pain. The study found that these berries contain terpinen-4-ol and this compound could be effective for alleviating the pain. By taking juniper berry on a daily basis, it will be possible to keep your inflammation to the minimum. In return, this will make it much easier for you to climb out of bed and complete your daily activities. The best way to consume juniper berry is by transforming it into a tea. You just need a tablespoon of dried juniper berries and a little bit of water. You can also add honey, if you can’t handle the natural taste. Either way, you can pretty much guarantee that juniper berry will help you deal with your arthritis pain! 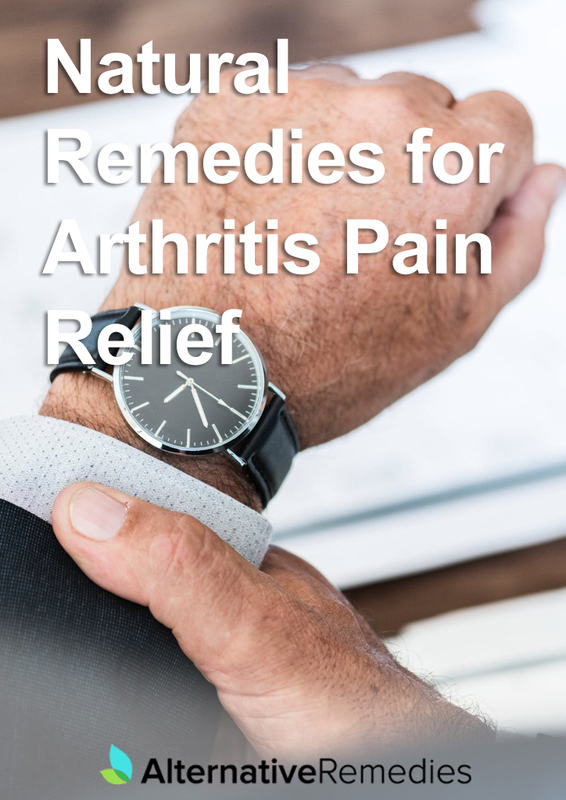 Know of any other arthritis pain relief remedies? Share them in the comments section below!